Dr. Sonia Kaur | Auburn Eye Doctor | Book an Eye Exam in Auburn! Dr. Sonia Kaur was born in India and moved to Seattle in 1995. In 2008, she completed her B.A. from University of Washington. Dr. Kaur then went on to graduate from NOVA Southeastern University in Fort Lauderdale, Florida with a Doctorate in Optometry and a B.S. in Vision Science in 2012. During her time there, she did extensive clinical rotations in ocular disease, pediatrics and contact lenses. 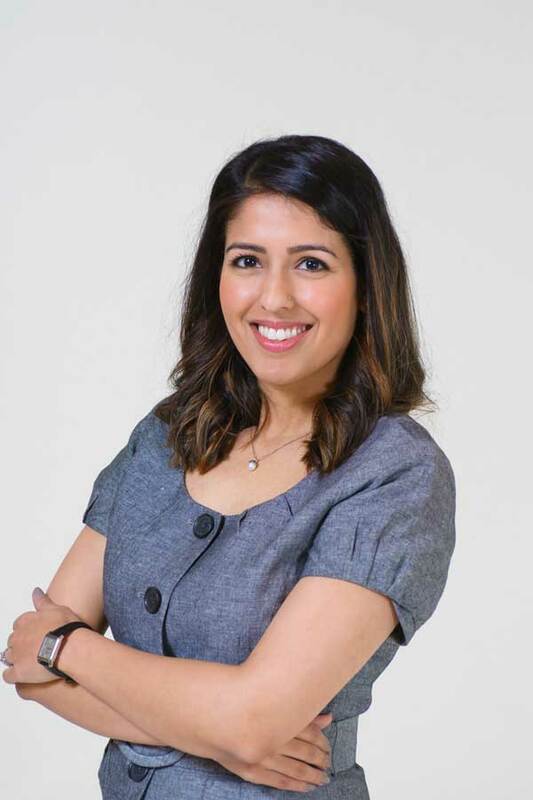 Upon graduation in 2012, Dr. Kaur returned to the Pacific Northwest and began practicing primary care optometry, with a special interest in ocular disease, including diagnosis and management of Glaucoma and Diabetic Retinopathy. She enjoys seeing patients of all ages and from all walks of life. Dr. Kaur resides in Auburn, WA with her husband and their son. She enjoys being involved in the community and in her spare time, also enjoys traveling, cooking, yoga and football (GO HAWKS)!